The USB ports not working problem can be a very annoying one. Last minute it was working normally, now it is dead. In this tutorial I will show you how to deal with this problem. Open Device Manager by typing devmgmt.msc, and then click OK. If scanning for hardware changes fixed the problem, you are finished. If this method did not fix the problem, go on. If restarting the computer fixed the problem, you are finished. If this method did not fix the problem, read on. 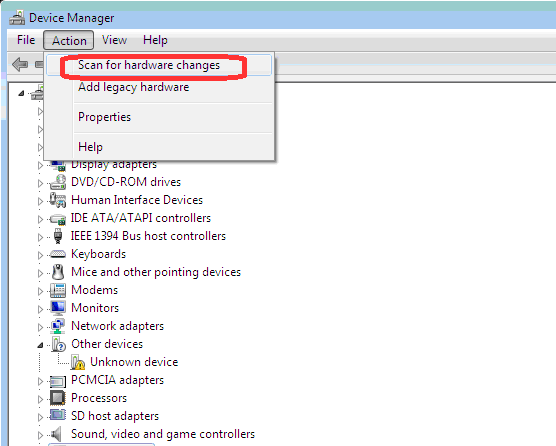 Open the Device Manager as explained previously. Expand "Universal Serial Bus controllers." Right-click each entry titled "USB Root Hub" and select "Properties." 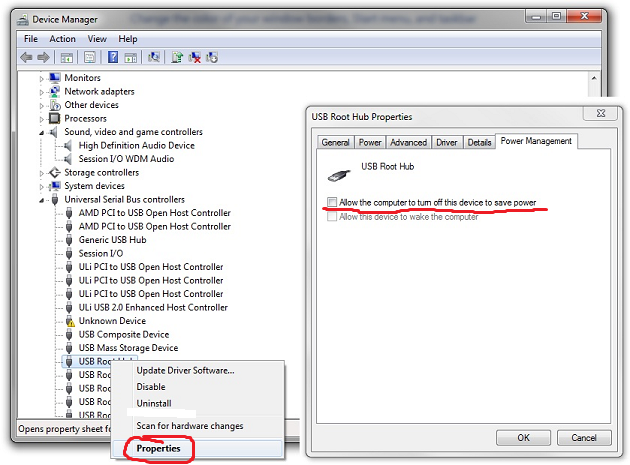 Repeat this for each "USB Root Hub" entry. Right-click each entry under "Universal Serial Bus controllers" and select "Uninstall." Ensure you've done this for each entry under "Universal Serial Bus controllers."